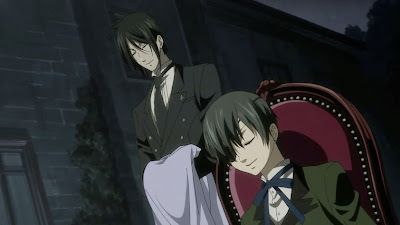 Summary: Story about a kid, who is the head of a toy company and his loyal butler Sebastian. Personal comments: Somewhat creepy looking but interesting. The other clumsy workers at the house add some comedy values to the story as well.